I enjoy sitting by the window on an airplane, it is fun to see the landscape and get a sneak preview of where you are going. 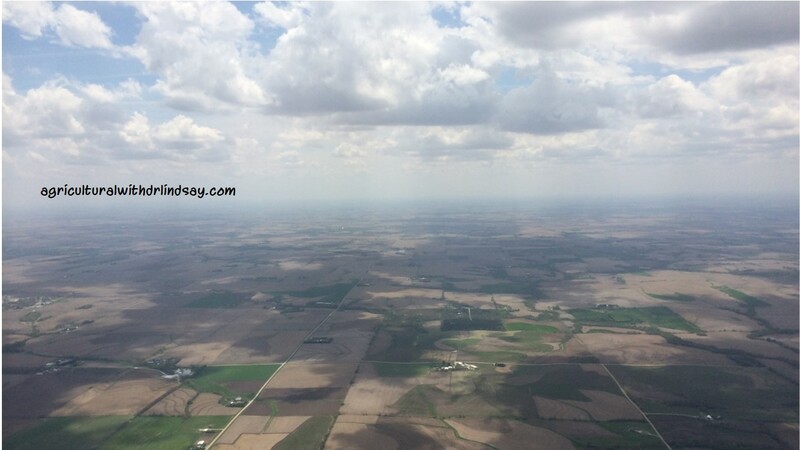 Today’s Wordless Wednesday is a photo I took over Iowa somewhere. I love seeing the farmed soil ready for planting, how everything is geening up, and the effect the clouds have. It is amazing how different it looks from 30,000 feet. What does your view from 30,000 feet look like?